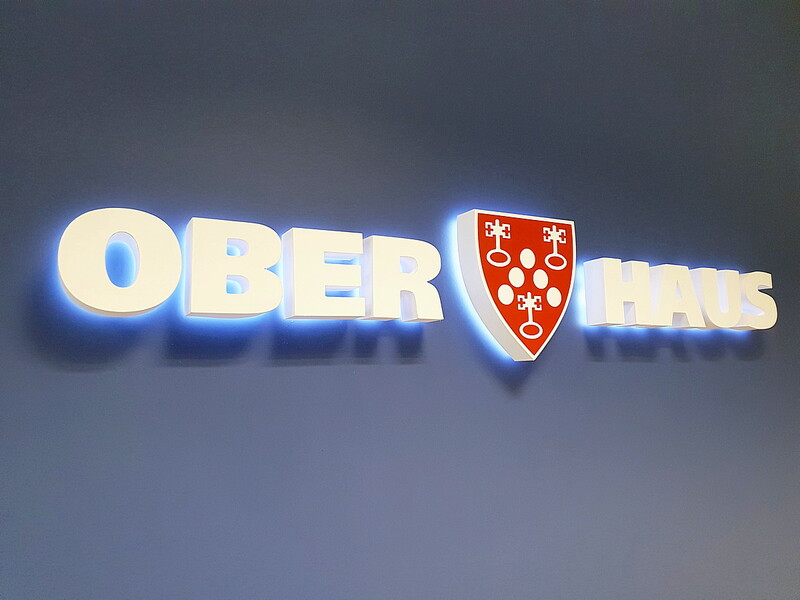 Ober-Haus Lithuania, which is celebrating its 20th anniversary, in 2018 had a turnover of EUR 3.95 million (VAT excluded), which was 6% higher than in 2017. “Having started with a team of 4 people 20 years ago, today we are celebrating our anniversary with 140 professionals throughout Lithuania. Along with Latvia and Estonia we are the biggest real estate company in the Baltic region. But we are proud not of our size but of our motivated team of employees and our positive organisational culture. 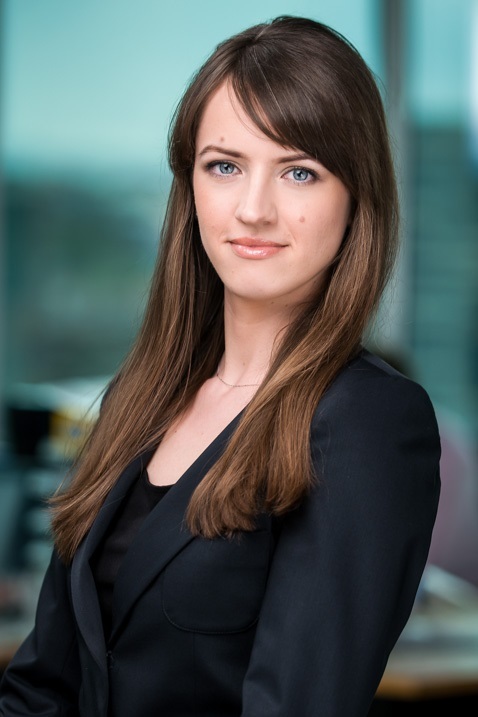 They are our unique resources which create a sustainable competitive advantage in the real estate market,” noted Remigijus Pleteras, General Manager of Ober-Haus Lithuania. Last year, Ober-Haus Lithuania concluded more than 700 residential and commercial real estate sales transactions and 500 rental transactions, and the Company’s Property Valuation Department prepared 9,800 property appraisal reports and conducted appraisal expertise and consultations for customers making it the leading real estate company in Lithuania in terms of appraisals. In addition, Ober-Haus also provides property management service and currently manages more than 70 single assets.